Happy Throwback Thursday! 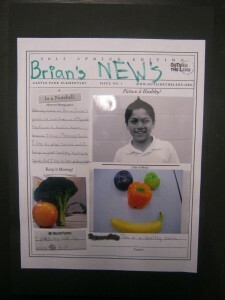 These are some samples from our Picture It Healthy program at Castle Park Elementary School back in 2011. Learn more about bringing our Picture It Healthy program to your school!